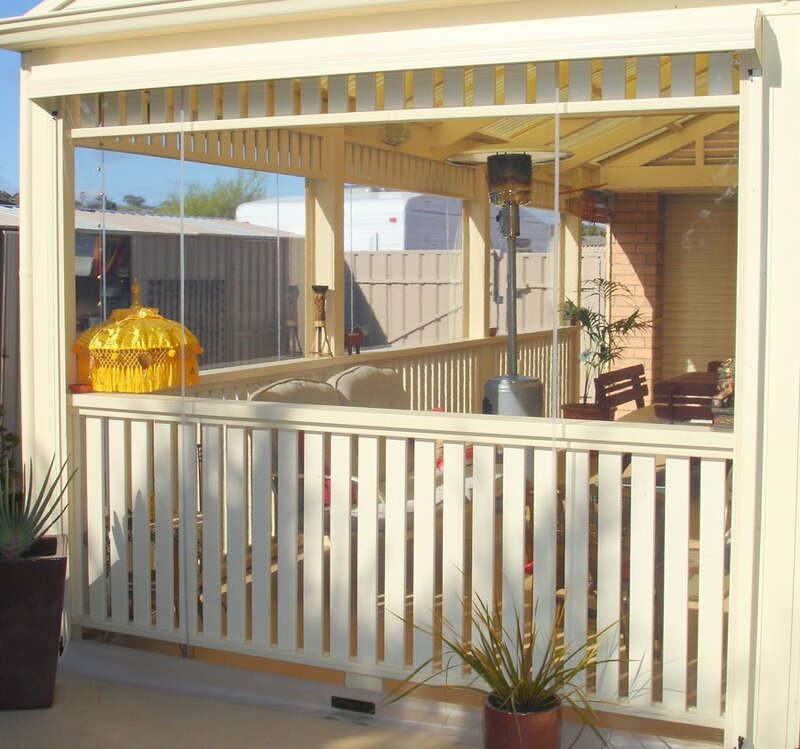 How can you combine your love of the outdoors and your home with a cold Perth day? The solution is simple with help from Outside Concepts using café blinds. 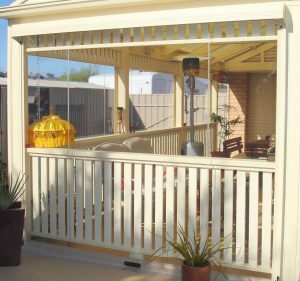 Installing café blinds on your Perth patio or outside living area is a cost effective method of turning an area that’s only used in fine weather into one that can be used all year round. When the weather turns cold or windy, roll down your Perth café blinds to keep the warmth in and the cold out; when it’s warm, roll up your café blinds and enjoy the summer sun. Outdoor blinds are not only effective, they’re also well-designed, attractive, durable and easy to use. Outside Concepts’ café blinds are available in a number of materials and colours to suit your style and budget. You also have the choice of standard zip-up blinds, track guided café blinds and – for the ultimate in luxury – motorized blinds.